"Have fun using your car to shovel the snow!" 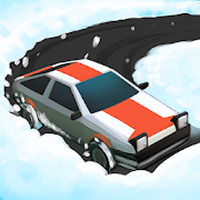 Game Goal: In Snow Drift, players will have the chance to drive a car in the snow. It seems like a simple task, but the vehicle must make drift maneuvers to melt the ice and complete each level. How to Play: Basically, you need to skid over the snow to clear the lane and earn coins, which allow you to unlock new cars. 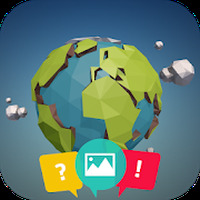 How to Play: Levels with new challenges are added weekly. 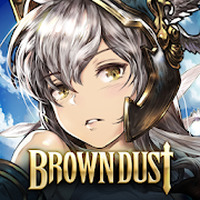 In addition, the game also offers rewards to those who play it daily. Installation requirements: A minimum of 44M of free memory space and Android 4.1 or higher. Rating: The TOP 1 Most popular games in Drifting Games category. The first levels serve as a tutorial. However, you can also check out YouTube for videos on how to play. Multiple levels and cars to unlock. Colorful graphics and fluid animations. Doesn't take up a lot of memory. Do you like Snow Drift? Run in the world of Fast & Furious! Build your dream car and try to win the races!